The community provides one and two bedroom luxury apartments, an assortment of amenities and unique features like smart home technology, smoke-free living, and a variety of lease flexibilities. 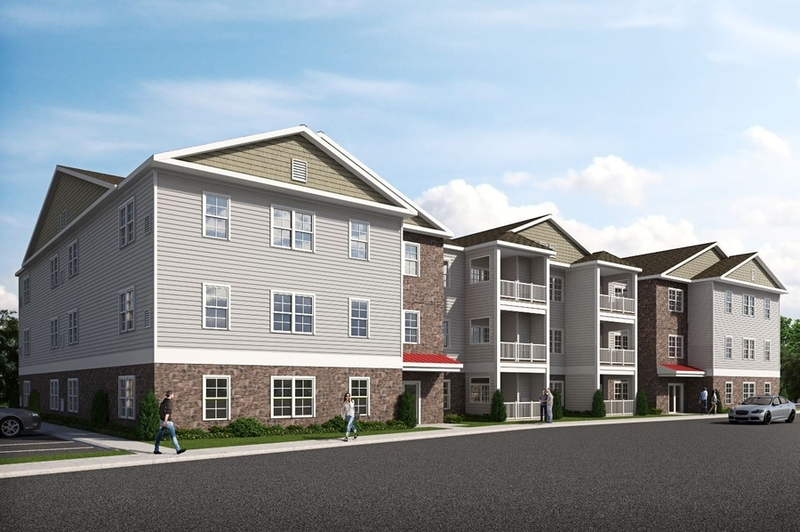 MIDDLETOWN, PA, January 18, 2019 — The eagerly awaited Woodland Hills Apartments opened its doors this week, bringing a luxury housing option to the area for residents that are looking to rent. The community provides residents with the choice of one and two bedroom luxury apartments, an assortment of amenities such as a community clubhouse which will be completed later this year, and unique features like smart home technology, smoke-free living, and a variety of lease flexibilities. The community is co-owned by Forino construction company and Berger Rental Communities, who will oversee property management. Of the company's decision to build in the area, Berger's Director of Acquisitions & Asset Management Wayne Everett said, “This marks our fourth community in the South Central, PA market, and we plan to continue growing there given the limited inventory of apartment homes mixed with the expanding campuses of distribution centers and increase in general employment.” In the case of Woodland Hills, Everett highlights, “It's location is ideal for a lot of vital components to the community such as Penn State Harrisburg, the local area elementary, middle and high school, Harrisburg International Airport, and large facilities including the upcoming one million square foot UPS hub.” The site of the community is central to Harrisburg, Hershey, and major arteries such as route 283 and the PA Turnpike.